We were born to move. Our bodies were meant to run and bend, and our minds were meant to expand and grow. It’s scientifically proven that movement benefits our emotional, mental and spiritual well-being. And at Ford, we believe that it drives human progress, which is why Ford wants your movement to lead you to the best version of yourself – and enjoy the energy of being alive. 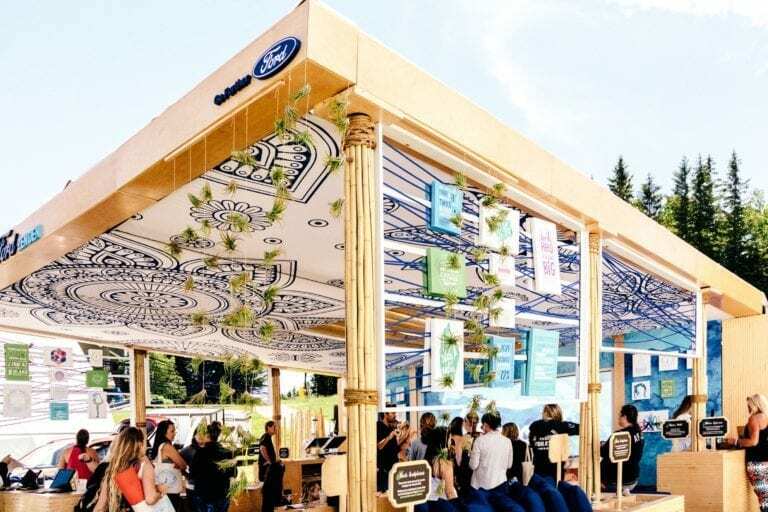 Ford will be activating a space and providing experiences at Wanderlust 108 events, festivals and the Wellspring Conference to bring the message of movement alive. Ford will talk about the mobility issues Ford is solving and what the company is doing to ensure we can all move freely. What’s something you’ve always wanted to try, but never had the chance? Enter now for the chance to win the experience of a lifetime. The lucky winner will get to choose from one of the amazing experiences below. Enter Here. A Farm-to-Table dinner experience for 6-8 friends, including one-on-one sessions with a Wanderlust chef to set health goals and learn meal preparation techniques. 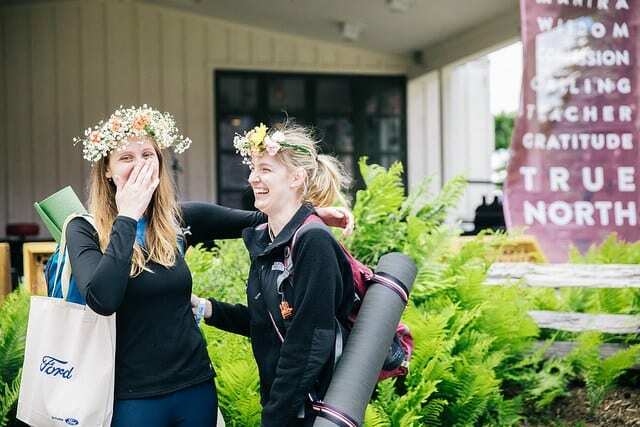 A VIP Wanderlust Wellspring Conference experience with meet and greets, a one-on-one yoga workshop and a private coaching session in Palm Springs. A Wanderlust Hollywood wellness immersion that includes one-on-one yoga, life coaching and bodywork sessions with Wanderlust experts. Hang out in the peaceful open-air Zen Den during Snowshoe, Stratton and Squaw Valley. Take in the sights of the festival or participate in one of many programming features. From yoga mat painting, to festival-ready eco-friendly hairdos, and daily music performances – there’s never a dull moment. Running late at Wanderlust? You can catch a ride to your next class. At the Ford Zen Drive, check out and test-drive a variety of Ford vehicles. For every drive taken, Ford Warriors in Pink will donate $5 to the Young Survival Coalition (YSC), one of the four Warriors in Pink breast cancer charities. Ford has been active in the fight against breast cancer for 24 years, donating more than $136 million to the cause to date. Through its Warriors in Pink program, Ford has played a unique role in empowering patients, survivors, and co-survivors affected by the disease. This support for the breast cancer community inspires strength and positivity throughout the entire journey. 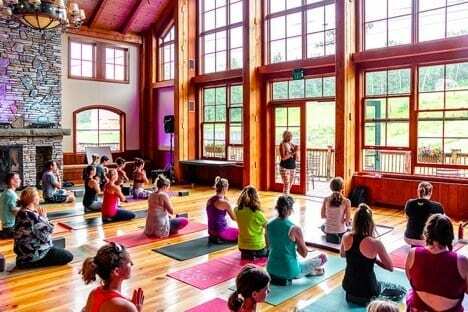 Ford Warriors in Pink will donate $10 for each participant who takes part in the Warriors in Pink festival bonus yoga classes at Snowshoe, Stratton and Squaw. These donations will go to the Young Survival Coalition (YSC), dedicated to helping young woman faced withbreast cancer. YSC aims to aid women under 40 who are affected by the disease. They provide free resources and programs to support, educate and empower young breast cancer patients.